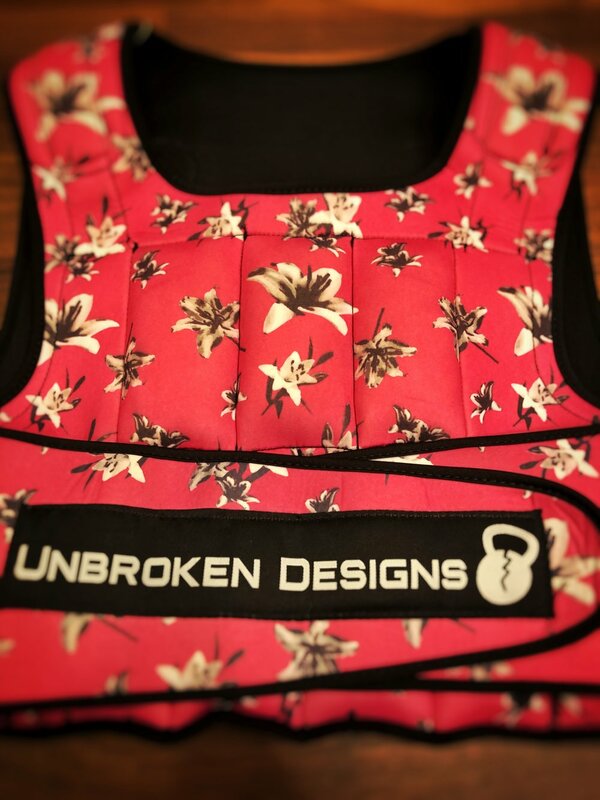 Unbroken Designs made the most comfortable weighted vest on the market! Made with neoprene for a snug firm fit and sand bags for soft contact, you won't walk away with bruises from metal plates. The sand bags are removable to adjust the weight to your liking.